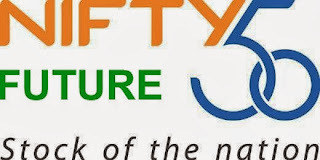 NF (6210) - From 04th Oct on-wards posted here, upside target and resistance 6190-6220, as posted already resisted at 6193 on 15th Oct., from there corrected also but on Last Friday it moved up once again attacked and crossed the above mentioned resistance when it made high 6224 and closed at 6210. SUNPHARMA (632) - recent correction over and reversal started on last Friday. M&M (883) - Reminder post, posted on 11th Oct. and mentioned upside target 909-929 remain same. 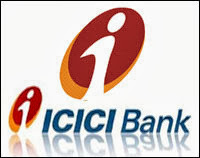 ICICIBANK (1009) - as posted on 11th Sep. next up move conformation only trade above 1010. DRREDDY (2460) - Already posted on 24th Sep. itself and mentioned upside target 2780-2800 remain same. 2) @murugavell ADANIET regarding this, already tweeted on 23rd Sep and now once again remind / minimum target 175-180 and go even beyond that .